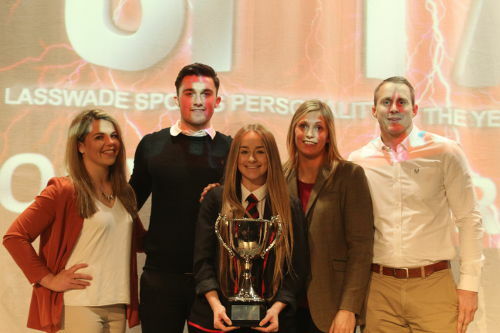 From left to right, Lisa Martin, John Soutar, SPOTY winner Olivia Harris, Gemma Burton and Euan Burton. 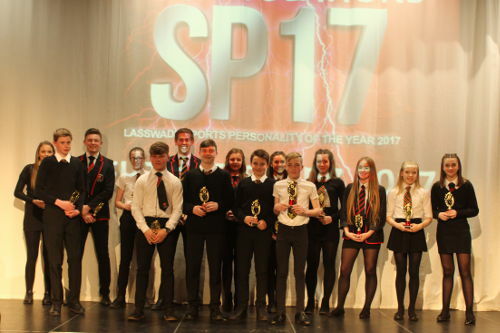 With an awards ceremony of such quality so as to give the BBC Sports Personality of the Year Awards a run for their money Lasswade High School held their SPOTY Awards. 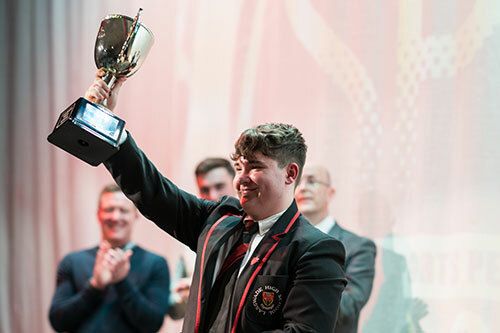 This was the second year the SPOTY awards have been held and being a holder of a sportscotland Silver sport award, and as part of the development to achieving Gold, the school celebrates and promotes the sporting success of the pupils at Lasswade High School. 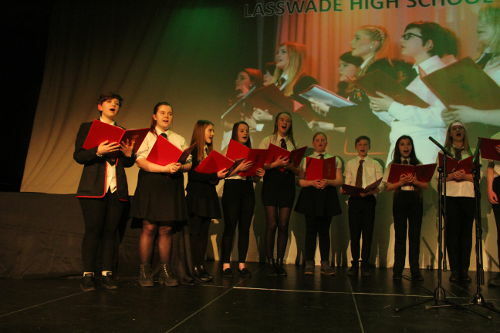 The awards show was ably hosted by former pupil and Forth One Radio presenter Mark Martin who added to the buzz and excitement of the evening with a very witty and fun performance. There were four special guests from the world of sport. 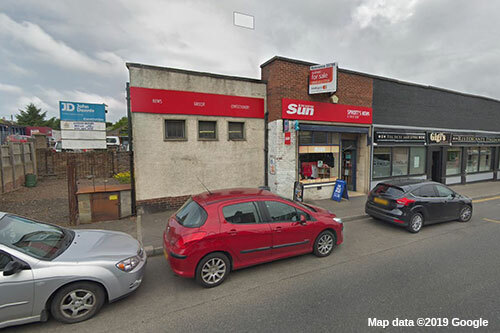 The captain of the women’s Scottish Rugby team Lisa Martin, Judo Commonwealth Gold medalist Euan Burton, Judo Olympic Silver medalist Gemma Burton and Hearts and Scotland Under 21 footballer John Soutar. 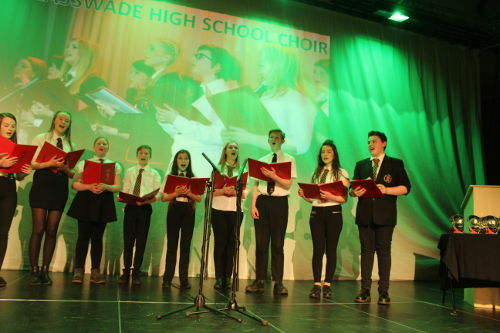 The school choir got the evening underway with a quite brilliant performance and there was also an outstanding demonstration of the school’s dancing abilities. 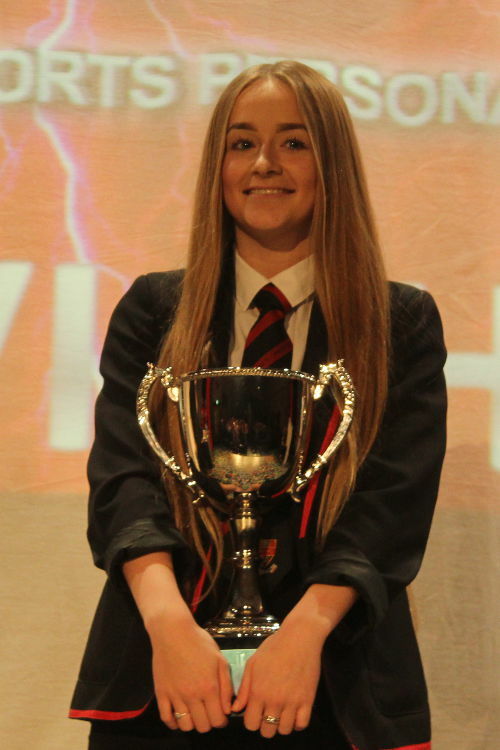 There were awards for player of the year in football, rugby, gymnastics and netball. 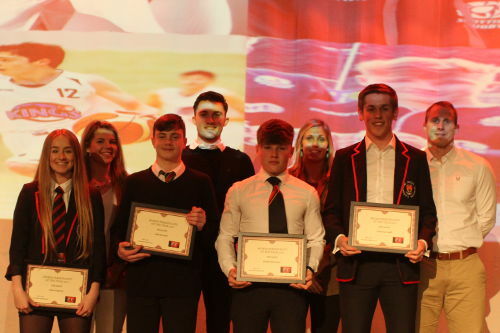 Future Starz awards were given for pupils who have shown they have excellent talent and have the potential to achieve great things within their sport. 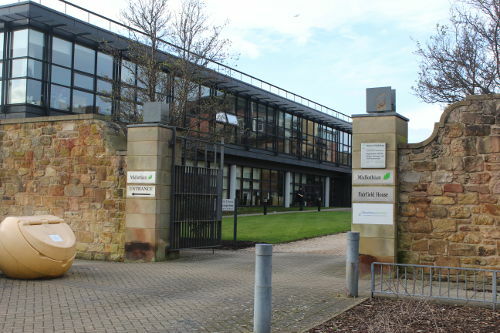 There were Team of the Year awards as well as pupil and staff volunteer of the Year awards. 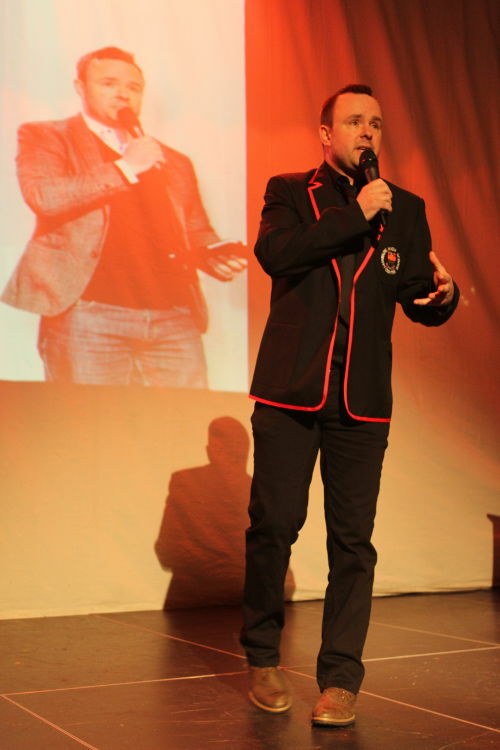 Former pupil and Forth One Radio presenter Mark Martin hosted the awards evening wearing his school uniform. 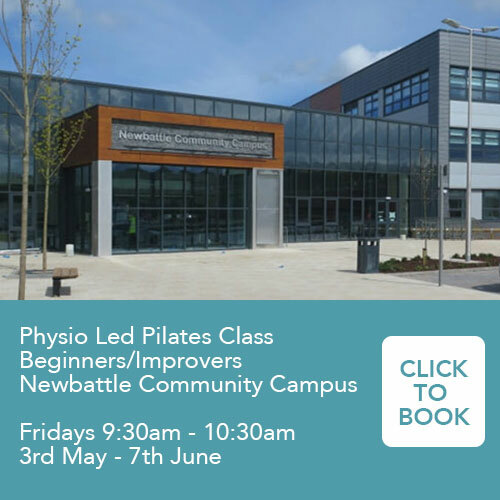 Irish Dancing and Break Dancing demonstration. 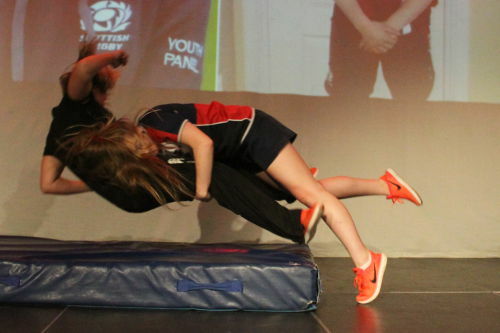 SPOTY nominee and eventual winner, Olivia Harris, was given the opportunity to demonstrate her Rugby skills live on stage by tackling her teacher and what a tackle it was, which left the captain of the women’s Scottish Rugby team applauding. 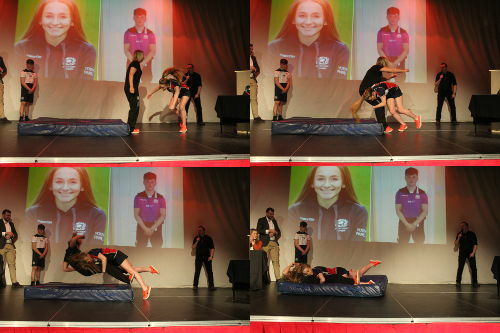 Step by step guide to tackling a teacher by SPOTY Olivia Harris. The point of impact of a teacher tackle! 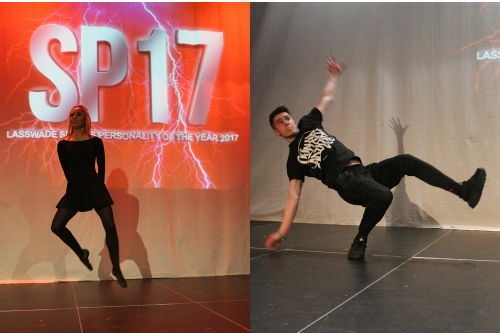 From left to right, the four LS17 nominees, Olivia Harris, Zak Stewart, Ethan McVicker and Cameron Duff with the special guests behind.